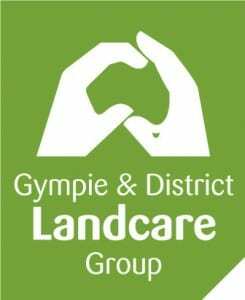 Gympie Landcare held its first member gathering for the year on 4 February 2019. The aim of this informal gathering is to share what is happening in the organisation, that includes successes and challenges. Having more people than just the committee talking about the future and finding solutions is a sure way to finding innovative and creative solutions. Thank you to all the members who attended, shared a cuppa and shaped ideas for the future of our organisation and landcare. What time of day will suit you best (in the week, on the weekend & time)? Would you like a guest speaker and what topics would you like covered? Do you know anyone specific that would be a good guest speaker?